Service you can depend on! We’re New Jersey’s quality masonry contractor. Over 40 years installing pavers and completing projects of all sizes at the Jersey Shore. Our full-service masonry company, provides residential and commercial services. Gambrick Construction has been a Custom New Home Builder performing masonry services in New Jersey for over 40 years. When you’re looking for a reputable masonry contractor in and around the Jersey Shore, there’s only one name to remember – Gambrick. We’re one of New Jersey’s Top Masonry Contractors offering the best warranty in the industry on all our services. It’s our priority to serve you the best way possible while providing superior service for projects large and small. We work with nearly all materials, including, concrete, brick and stone facing veneers, pre-cast concrete installations and more. We do structural foundation work as well as interior masonry. Gambrick provides professional design, installation, and maintenance of all our masonry work. 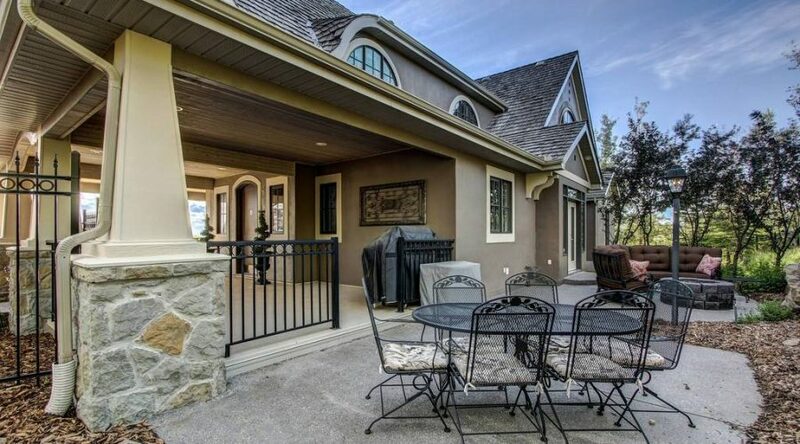 Foundations, pavers, retaining walls, outdoor fireplaces and kitchens, patios, cultured stone, and much more. We’re always at the forefront of evolving masonry product design and installation. Because we enjoy what we do, we’re constantly striving for excellence and warranty all our work from the ground up. 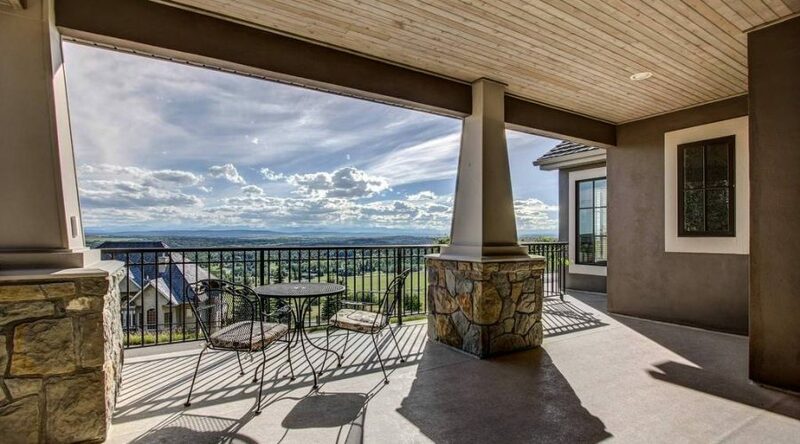 Whether your patio is an expansive area for entertaining large groups or a private space to enjoy your morning coffee, it is an extension of your living space. 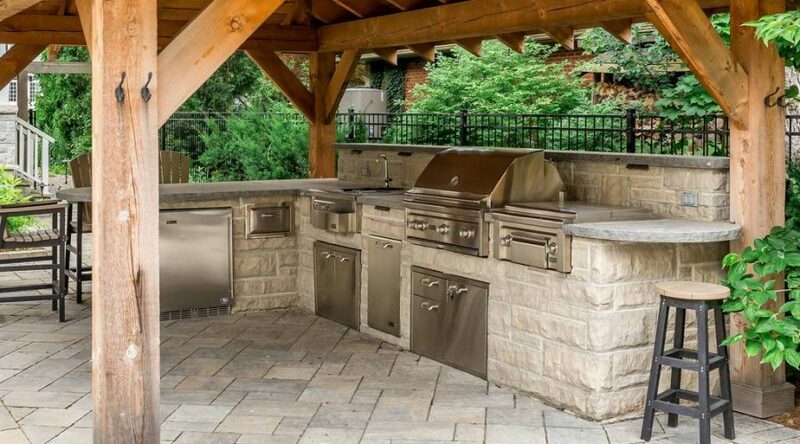 Outdoor kitchens, fire pits, pizza ovens, water features, sitting walls, arbors, overhangs, gazebos, and a host of other elements can be incorporated into your design. There are many types of materials that can be used for your patio or walkway, including pavers, flagstone, crushed rock, poured concrete and architectural slabs. We can help you to choose which materials, style, pattern, texture and colors will work best for your space. Gambrick specializes in patio design! We can enhance the look of your residence or commercial property through the use of brick pavers, natural stone, travertine or antiqued, tumbled concrete pavers. We have been serving the Jersey Shore area for over 40 years. Let us customize your outdoor patio into a thoroughly enjoyable outdoor living area with beautiful patio pavers! Gambrick offers a huge selection of colors, textures and shapes of pavers to create your patio deck design. When considering patio pavers, it is essential to capture the four design elements – line, color, form and texture. We can remodel an existing concrete patio by installing thick or thin patio pavers or we can build a completely new patio design using an array of different hardscape products. We can integrate paver walkways, brick paver steps and retaining walls with your paver patio design to create a dynamic outdoor living space. Installing patio pavers will provide a seamless transition between your home and your landscape area that your family and friends will enjoy for many years to come! 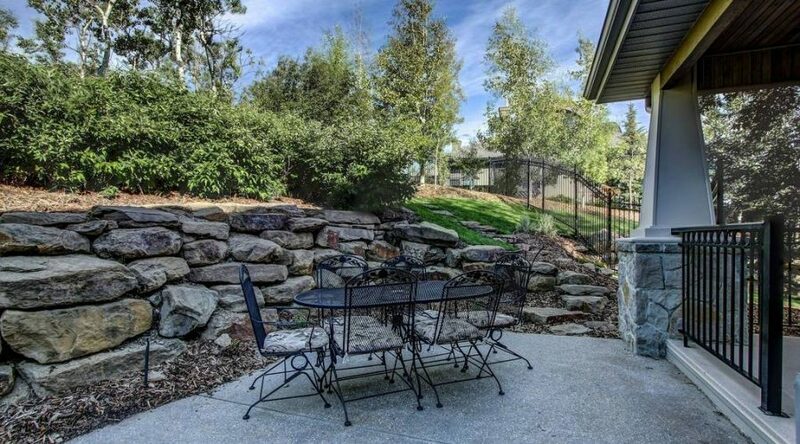 Gambrick specializes in demolition and removal of your old, existing concrete patio, grass, shrubbery or trees. We’re experts at installing all types of drainage systems, retaining walls and concrete curbing. We also provide cleaning and sealing of all hardscape surfaces including your new patio pavers to protect your investment. We’ll place an emphasis on recycling demolished concrete for an eco-friendly, green environment. 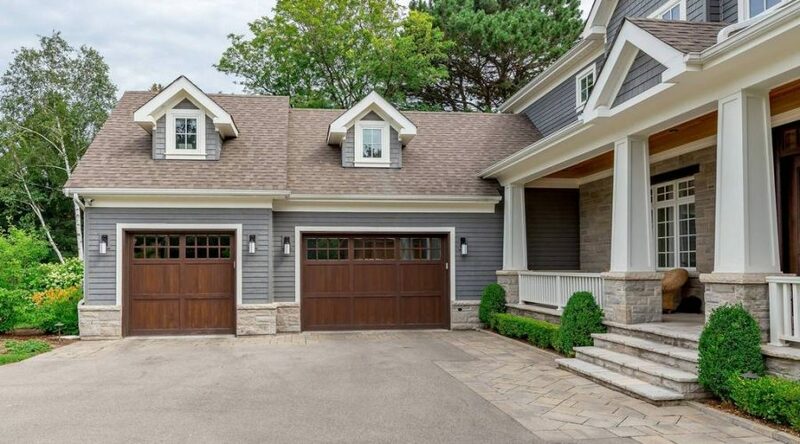 The driveway is typically just an area to park a car and is often overlooked as an area to improve the aesthetic appeal of a home. 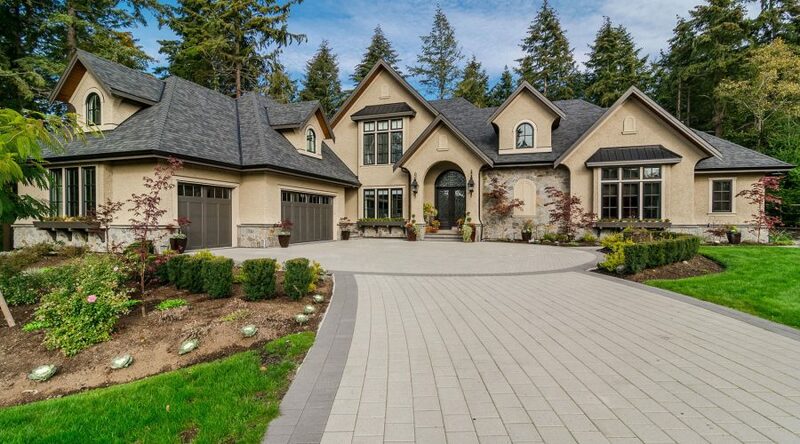 You don’t have to have a bland driveway when pavers are an option . The colors, textures, patterns, sizes and shapes of interlocking concrete pavers along with the many designs that can be incorporated into the area offer a great deal more than standard poured or stamped concrete. 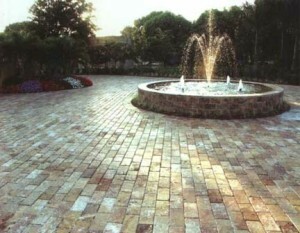 Pavers provide a classic and beautiful look to your driveway, entrance or parking area. Something can’t achieve from other surfaces! Brick driveway pavers are available in numerous colors, patterns and designs which provide our clients with choices to suit any style of home or property, without the problems of cracking, staining, and unsightly repairs associated with concrete and asphalt. With a minimum rating of 7,000 to 9,000 p.s.i. pavers are the materials driveway customers prefer to install after reviewing other driveway construction options. Compared to concrete, interlocking pavers are stronger and each of the brick pavers acts as an expansion joint to eliminate cracking. Repairing a driveway installation is much easier with driveway pavers than with concrete or asphalt materials. Brick pavers are the only surface that can be repaired by replacing individual pavers with new ones. If you spill paint or have a bad oil stain you can replace just the pavers that were stained, and no one will ever know! With all other surfaces, it is impossible to hide the repairs. We recommend driveway sealer upon completion of the driveway installation to give your pavers a lustrous and protective sheen. Another possibility is to use a permeable paving system in which storm water is either collected or allowed to naturally seep into the surrounding soils. There are several reasons to use this type of material such as a limitation on the percentage of allowable permeable surfaces or the avoidance of an unsightly retention pond. One of the best reasons to use this is to avoid storm water runoff and use the most environmentally friendly paving system available. Gambrick’s driveway paver installation crews are more than installers, they are true artisans! In a short time we can remodel your property by replacing your cracked concrete or asphalt driveway with a beautiful, custom driveway design. 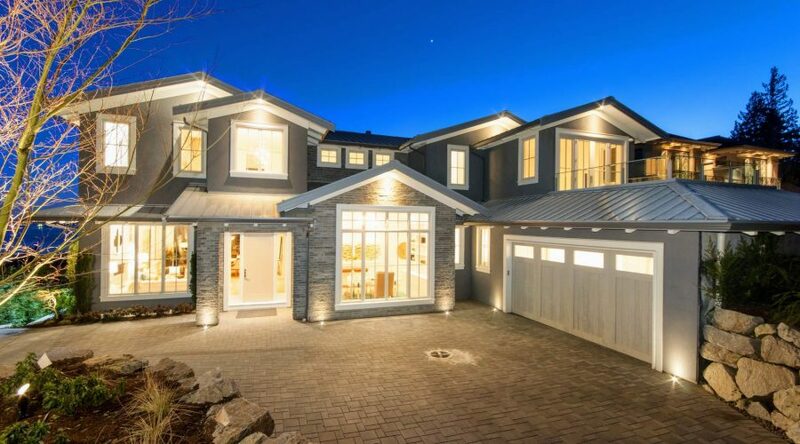 On average, a driveway installation of approximately 2,000 square feet would normally be a one week project including excavation and installation. Gambrick handles demolition and removal of your old concrete or asphalt driveway. We’re experts at installing all types of driveway drainage systems to address any drainage issues that are a problem with your existing driveway. We also specialize in installing all types of concrete curbing to address heavy traffic areas and drive through areas. Knowing that functional turn-around areas for vehicles is imperative in the design of your driveway. We maximize your usable space to provide an optimal vehicle turning radius and parking area for your specific property. And we place an emphasis on recycling demolished concrete and asphalt for an eco-friendly, green environment. Gambrick wants to be your paver contractor! Our skill in laying interlocking brick pavers makes your investment pay for itself over the life of your home. The unrivaled beauty, upkeep, and long-term cost efficiency of properly installed brick pavers are the optimal choice for a driveway remodel project. Garden walls and retaining walls can be constructed of many types of materials including natural stone, concrete block, timber and poured concrete. Natural stone walls are generally constructed with either boulders or ledgestone in a “dry stack” method. Natural stone can also be used to create rock outcroppings to help anchor a slope. Timber walls can be constructed in a variety of ways through the use of standard construction practices. Typically we would use pressure treated wood or railroad ties for this application. Concrete block walls, or segmental retaining walls, are one of the most popular materials to choose from. They come in a variety of shapes, sizes, patterns, colors and textures. Block walls are as diverse as pavers and typically are well matched to one another. One way to limit the height of the wall is to terrace the slope, creating several smaller walls. Terracing creates additional visual interest by layering the slope. Access to the different levels would be provided through steps. Design your steps out of the same material or something completely different to add some interest. Another method of stabilizing a sloped area would be to install rock outcroppings which would anchor the slope and decrease soil erosion. We can help you choose which materials are right for your project and facilitate any necessary permitting and engineering. Gambrick has decades of expertise in swimming pool deck design. Whether you require new pool construction or a remodel of your existing swimming pool deck. We are the company ready to meet your needs! Installing brick pavers, travertine pavers or antique tumbled pavers accented with swimming pool coping will create a beautiful, new outdoor living area. 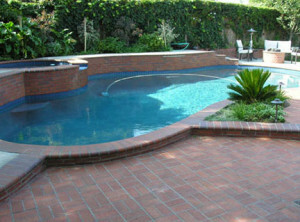 By installing swimming pool deck pavers in a variety of custom designs and colors. We can transform your swimming pool deck area into a tropical oasis. Only a well thought out design can orchestrate the essential elements that integrate the water and your landscape into a pleasing finished product. We’re experts in providing solutions for problem drainage areas. These solutions can include regrading existing elevations for proper slope drainage, installing new deck drains, box drains or installing new electric sump-pump drains. Engineered to cover existing concrete surfaces saving the cost of removing old concrete from a project. They are ideal for residential swimming pool renovation projects. Swimming pool deck pavers are especially suitable for large scale overlay projects such as hotel swimming pools, condominiums and office and retail complexes. Swimming pool remodeling coping covers existing pool beams and water line tile for a “new” swimming pool look. Cover an old walkway or set of steps, a pool deck or patio. Gambrick also can provide solutions for those challenging areas of your swimming pool landscape. Incorporating segmental retaining walls, free standing walls, planters and/or brick paver steps. 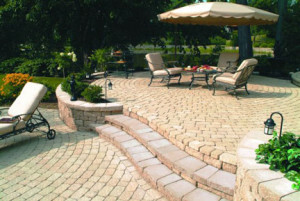 Brick paver walkways will address areas with drop offs or steep slopes and prevent future erosion. Protect your investment by having our professional team apply paver sealer to keep your pavers beautiful and maintenance free! 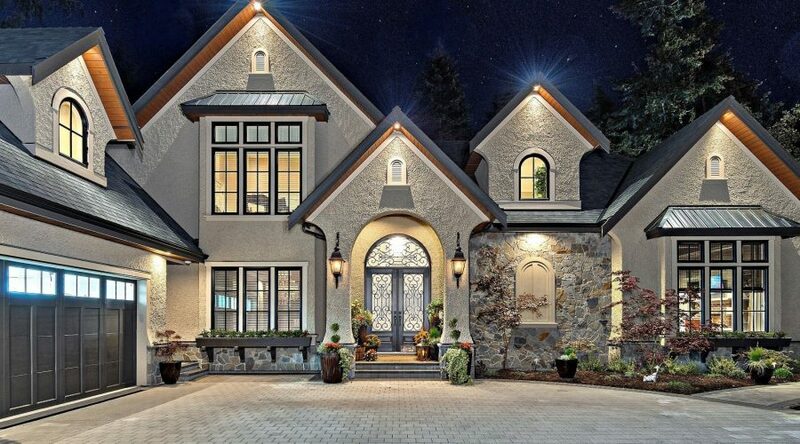 As a top rated Custom New Home Builder in NJ for over 40 years we have the experience and expertise to handle any problem you have, not just your masonry work. We’ve built and renovated / repaired hundreds of custom new homes at the Jersey Shore. And we do a lot more than just masonry. While doing your masonry work we’ll also address other concerns you have like remodeling a kitchen or bathroom, building you a new deck, finishing a basement or putting on an addition like that sun room you’ve always wanted.